Patrick was born the son of privilege and position, but he was only a teenager when he was taken from his home in Roman Britain by marauders and sold into slavery in Ireland. Despite his terrible circumstances, young Patrick did not give way to despair. As he worked as a shepherd in the pastures of his new owner, he kindled the faith he had inherited from his family and eventually escaped to freedom. Then, after returning home, he experienced a dream that changed everything: God wanted him to go back and take the gospel to the country of his captors. Patrick heeded the call. Both humble enough to minister to beggars and bold enough to confront kings, Patrick led the Irish through his brave and compassionate service into the Christian faith and baptized thousands. Separating the many myths from the facts, Jonathan Rogers weaves a wonder-filled tale of courage, barbarism, betrayal, and hope in God's unceasing faithfulness. Countless miracles have been attributed to Saint Patrick, but perhaps one of the simplest and most amazing is that he won the hearts and souls of the same fierce and indomitable people who had enslaved him. 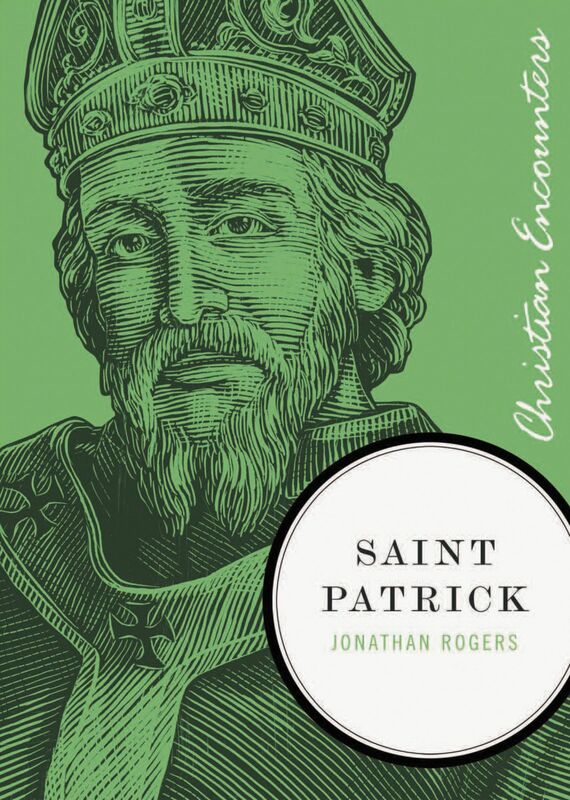 St Patrick by Jonathan Rogers was published by Thomas Nelson in March 2010 and is our 17393rd best seller. The ISBN for St Patrick is 9781595553058. Be the first to review St Patrick! Take a peek at some articles related to St Patrick. Got a question? No problem! Just click here to ask us about St Patrick.